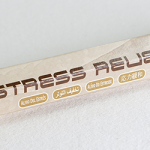 These incense sticks are made out of natural oils by blending them consistently for aromatherapy. 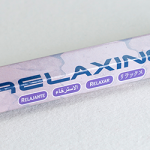 Meditation, Energising, Refreshing, Sensuality, Stress Relief and Relaxing are the fragrances in this product which are packed individually consisting of 6 packs in an unit. 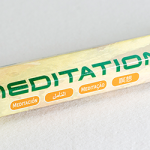 Each pack comprises 20 herbal incense sticks. 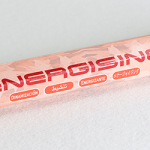 Both horizontally and vertically rested type units are available.